Mutiara Fadjar | it doesn't matter how much you have achieved, but things you have shared..
it doesn't matter how much you have achieved, but things you have shared..
Today would be among the most historical day of our life. Mamma has reached the highest attainable point of China Great Wall. Not just as a leisure walk, as she insisted to take this walk and turned out she was the only one among her group who manage to get to the top, I would consider this as a monumental walk for us. The fact that you’re born to such a great Mamma, you can be anybody you want to be as long as you fight for. Just like Mamma has shown us. To reach this top, it did not just took her intelligence through winning an essay competition that granted her a trip to China as the award from its government, but long before that she had invested all her courage in being a great Mamma for us. 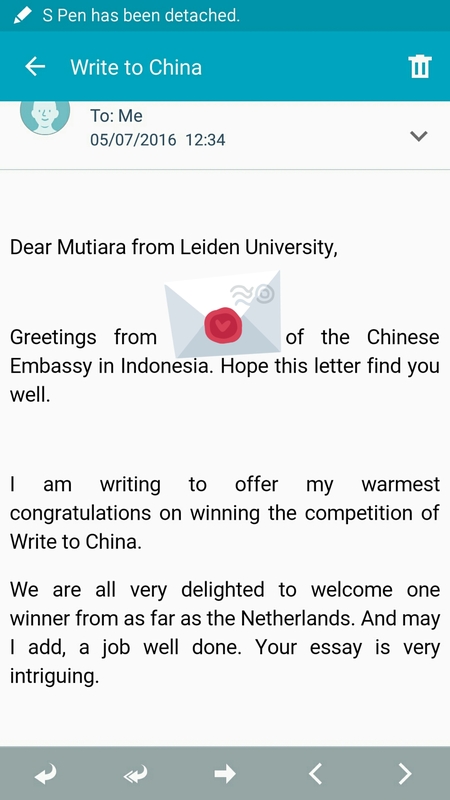 All the way from being underpaid English teacher and public health research assistant in Yogya while you were in her womb at the same time I attempted my MD, working as unpaid intern in Stockholm while she supported me obtaining a master degree and eventually she could continue her academic development and performs prominently as a student with scholarship at Leiden University. Today, through her walk to the top of Great Wall of China, Mamma has demonstrated the power of perseverance to us intellectually, emotionally and spiritually. Congratulation Mamma, tanti baci per te. Vi vogliamo bene sempre e per sempere. Despite of challenges Mamma has to deal with since Bapak daparture to his research project site in Indonesia.. Mamma manages to take care of Fattah amazingly while keep performing above average at school. 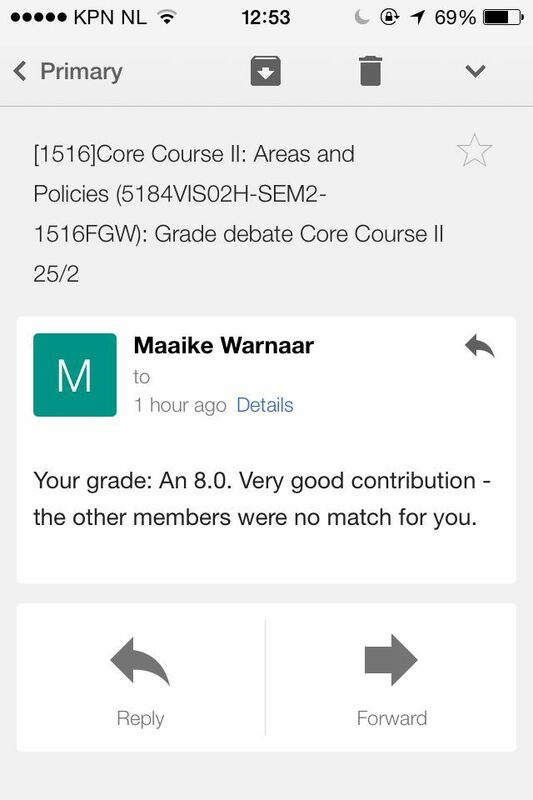 Mamma was granted a generous remark from a highly reputable Professor at the school. Not merely performing well at school and best caring for Fattah.. With Fattah company Mamma has brought herself to another level of academic & professional achievement by having her essay selected and being chosen to represent Indonesian IR (international relations) young scholars to visit and expand their international networking in the great todays world power, China! The program dispatches 10 Indonesian young scholars is fully supported by China Embassy and FPCI (Foreign Policy Community Indonesia). Happy Mothers Day, Mamma.. We are so proud of you!!! 1-bedroom Apartment at Amperestraat 158, 2563ZX Den Haag. Available from Friday, July 1st 2016 with minimum contract of 1 year. The rent is €895,- per month. INCLUSIVE electricity, water, gas, internet. The space of the apartment is 72m/square. It has 1 bedroom, a balcony, spacious living room, extraordinary light and compact kitchen, bathroom with a separate toilet room, inside bicycle parking, a warehouse. It’s FULLY FURNISHED including one double bed, one single bed, clothing wardrobe, dining table, chairs, and kitchen utensils. The furniture belongs to us, not the owner, so please be advised that we sell the furniture to the new tenant for 1,500 Euro (to be paid once in advance). From our apartment it only takes a 15 minute tram ride to both Den Haag Centraal Station and Den Haag Hollandspoor. A 15 minute bike ride to Schevening strand or Kijkduin. From our apartment is also a 3 minute walk to the tram stop of Fahrenheitstraat, 5 minute walk to a Albert Heijn, and a 10 minute bike to Haagse Maarkt (KFC, Halal Slagerij, etc). 11 years back, your Great Grandpa once promised your Dad (me) he will be speaking Dutch with me suppose I’d have returned from my AFS exchange year in the Netherlands. Yet, he didn’t make it. He passed away just in the fifth week of my stay in the Netherlands. A week after I decided to write him my very first postcard in Dutch. A week before the postcard arrived at his address in Yogyakarta. My very first Dutch postcard never got read by him. These few months, hired by an MIT-based and Australian funded organizations, I have been working on field in Kulon Progo Dstrict, particularly between Wates and Girimulyo (both are sub-district), helping the Regent to introduce public health policy initiative. Weet je wel.. Wates and Girimulyo are the only two places that associated to your Great Grandpa in the only article mentions your Great Grandpa’s name you can find with Google. Inderdaad (indeed), he was a Wedhana at Wates and a coordinator for Amateur Radio in Girimulyo. Fattah, God is Great, today you are learning Dutch as your second or third language while accompanying Mamma studying in Leiden and Den Haag. I can’t wait to have our other Dutch conversation in weeks ahead. Conversations that I never managed to have with your Great Grandpa. Thank you for being such a great Son. Cheering our life while connecting the dots throughout this journey, including those dotes that I missed. I love you Son, so much.